Manchester International Festival have announced its new CEO & Artistic Director is to be John McGrath, currently Artistic Director and Chief Executive of National Theatre Wales. Over the past seven years McGrath has set up and led National Theatre Wales, ‘one of the best things to happen to the stage in the past five years’ (The Observer). The company has built an international reputation for its large scale site-specific and digital work and collaborations with companies such as Tokyo's New National Theatre and Berlin's Rimini Protokoll. Before his appointment at National Theatre Wales, John had been a theatre director in New York, London and Manchester. From 1999-2008 he was Artistic Director of Manchester's Contact Theatre, re-inventing it as an industry leader in work with diverse young artists. As well as his two senior roles at National Theatre Wales, John has directed many of the company’s productions, including its first, A Good Night Out in the Valleys, Love Steals Us From Loneliness, In Water I'm Weightless, and The Opportunity of Efficiency. “The speed and success with which Manchester International Festival has established itself in the top tier of festivals worldwide has been astonishing. Like many others across the globe, I've been deeply impressed by the festival's unique and brilliantly realised artistic policy; and the unprecedented level of local commitment from government and business. And of course a big part of that success is the wonderful setting of Manchester - one of the world's truly great creative cities. 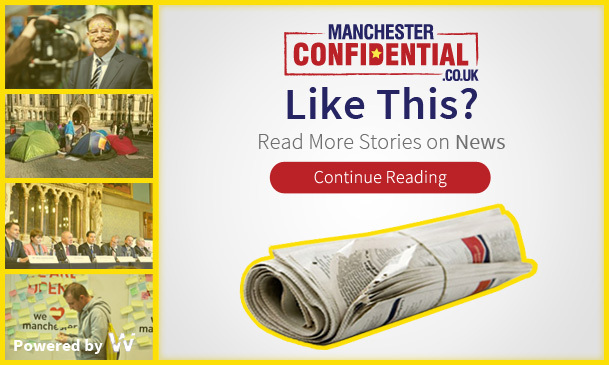 READ CONFIDENTIAL'S INTERVIEW WITH THE DEPARTING MIF DIRECTOR ALEX POOTS.